Magecart gangs use a script, which basically works like a card skimmer mounted on a physical card terminal. 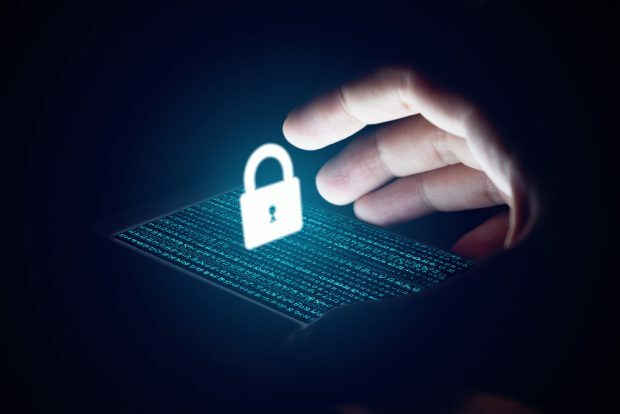 A combination of typosquatting, skimming, live-chat hijacking and injected scripts are among the strategies Magecart, a term covering at least seven different cybercriminal groups, used to breach two online retailers. Join this complimentary webcast to hear experts help breakdown the payment risk landscape. Expert says furloughing cybersecurity specialists creates a vulnerability for government networks.